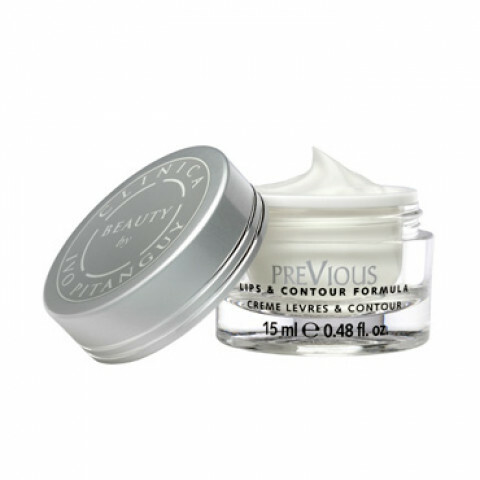 A true rejuvenating treatment, this cream smoothes wrinkles, fills out the lips and defines contour to make you smile again! At the heart of its unique formula without parabens or perfume, the moisturising hyaluronic acid molecules which fill out the skin are coupled for the first time with tripeptide PPt1, a powerful tissue protector. Centella asiatica boosts the production of collagen, papaya extract exfoliates softly and smoothes. Mango and rose butter nourish and soften the lips and their contour, making them supple. Its texture makes lipstick last longer. Apply the formula with the tips of your fingers to your lips and their contour morning and night. Press lightly around the lips to ensure that the formula has penetrated the skin, then finish with horizontal smoothing movements around the contour of the lips. Love this eye cream!! Have seen improvements in the skin around the eye area. Would highly recommend it!